Zafina fitness a unique, fun and dynamic routine that combine a rich traditional zapin movement with high intensity and whole body exercise. Profession as fitness trainer provided us with the best of two things, generating income and creating our own wealth through health. In order to achieve these goal the trainers must posess good mind and skill set. 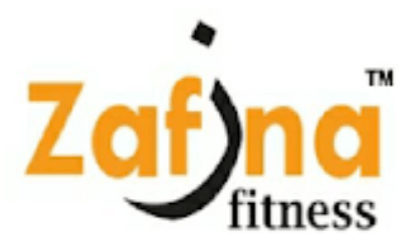 Zafina Fitness is a trademark owned by Zafeena Fitness (M) Sdn Bhd. The founder is a well known fitness expert and a prominent name in the industry. He and the management team have vast experience in fitness and exercise, now offering trainer certification to fitness enthusiasts and for those who are interested in becoming a fitness instructor, not only in Malaysia but also throughout the region. This title will be awarded to Zafina Instructors who passed the Basic Exercise and Choreography from the ‘Zafigerak’ course and also pass the evaluation of instructor training video. The highest certification is Zafina Learning Facilitator (ZLF) that will be given to ZFT who passes the Training of Trainer (TOT) course through the Professional Learning Facilitator Program. 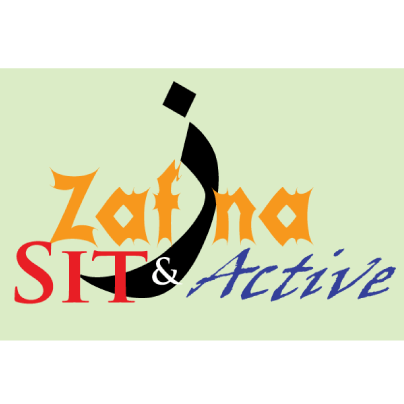 Zafina Fitness Trainers (ZFT) will refine Instructor movements through drills and vigorous training. This program will prepare our trainers to be proficient in teaching by adding flow and grace towards the zapin movement. • ZFT Trainer will be given great amounts training in teaching technique. • After the program ZFT trainer must be able to conduct and lead very effective class. 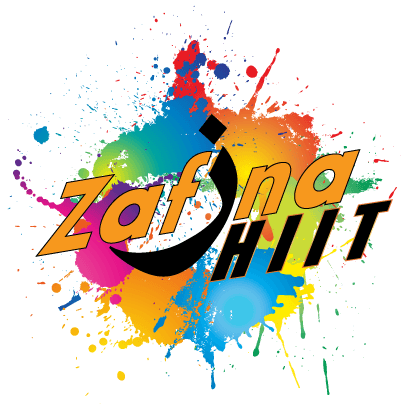 • Zafina H.I.I.T is a program that encompasses strength, endurance and interval training, utilizing various workout protocols and equipment exclusive only to zafina fitness trainer to ensure the ultimate fitness experience for the client. • Zafina Fitness Trainer (ZFT) will learn how to perform body girth and body fat measurement. • ZFT will learn the basics and fundamentals of H.I.I.T training. • ZFT will learn various type of H.I.I.T exercises. • ZFT will be able conduct H.I.I.T exercise program to the public and be knowledgeable on how to monitor the progress of the program. • ZFT will be able to provide necessary exercise tools for the program. 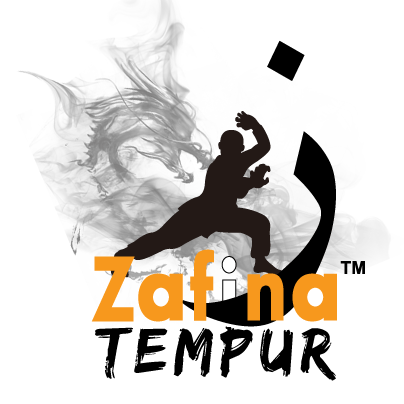 • ZFT will be able to conduct “Tempur” classes. • ZFT will be able to master and explain “Tempur” exercises and terminology. • ZFT will be able to teach traditional breathing technique. Designing workouts for different water depths, Shallow and deep water. ZFT must how to control their own exercise intensity. Organise routines to create classes that run smoothly, and design routines for people who are just starting to exercise as well as seasoned water exercise veterans. ZFT will be able demonstrate safety precaution and water confidence. ZFT will be able know how to use aquatic equipment. 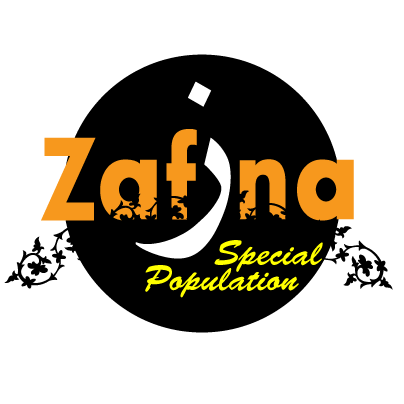 Zafina special population is a specially designed program for the elderly and disabled population. Zafina fitness believes it is everyone’s right to exercise and this program is designed especially for that purpose. Design exercise program with low-to-moderate intensity that progress gradually. Understand the nature of the program based on the current health status and physical condition of the participant. General health and fitness screening process for safety purpose. Be able to know how to cater to the needs of participant, special modifications and how monitor intensity. ZFT will be able to provide Subjective, Objective, Assessment, Planning ( SOAP) notes for documentation of client encounters health status and progress. Members will enjoy special price for Zafina merchandise, training program and events fees marketed and/or organised by Zafina Malaysia. Members will enjoy the community support given by Zafina and get connected to the network of new and experience trainers in the region. 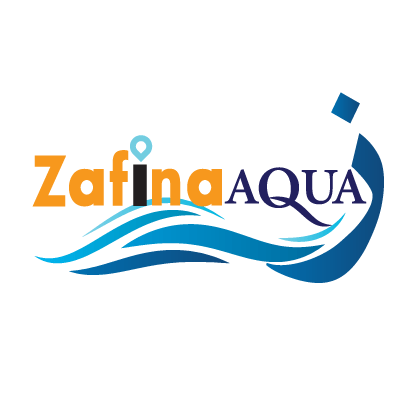 Members are provided with marketing tools to promote classes and event at Zafina official website. Take the first step! 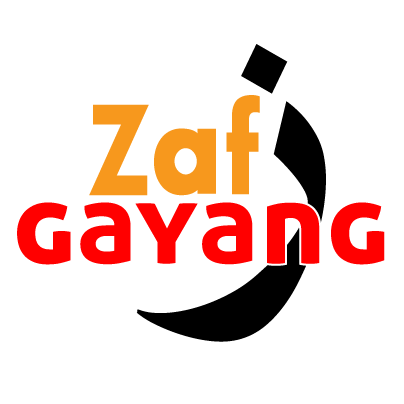 Register for ZAFi GERAK course now! !